Our national landmarks – Victorian Parliament House, Melbourne GPO and the Melbourne Town Hall have been built from the same sandstone formations that are quarried today in Layton Stone’s quarry. 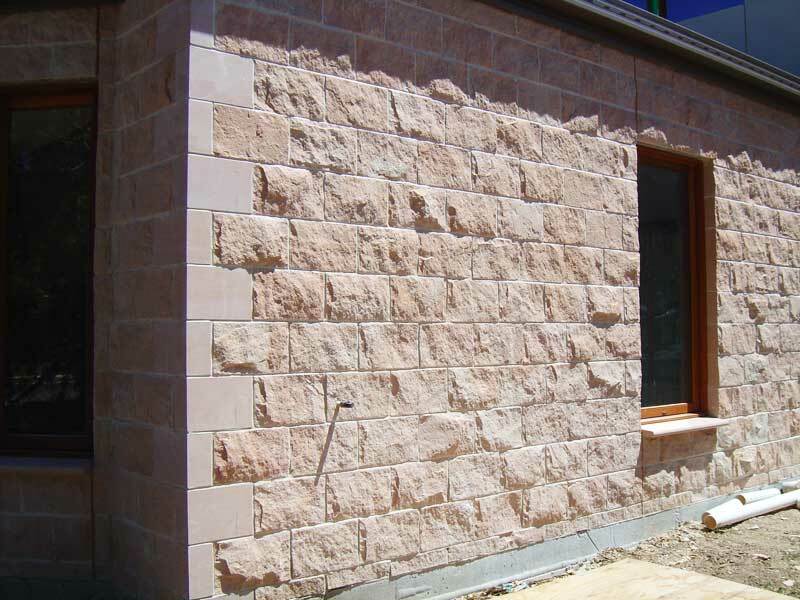 This distinctive, warm, fine-grained sandstone has stood the test of time and will continue do so for many generations to come. 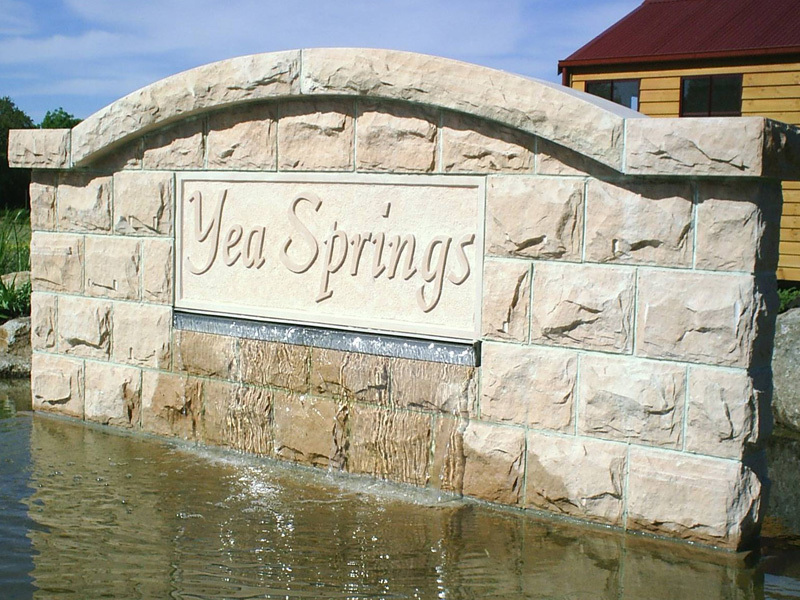 The soft warm colour, a reflection of our sunburnt country complements both traditional and modern architectural styles, lending a timeless quality where it is used. 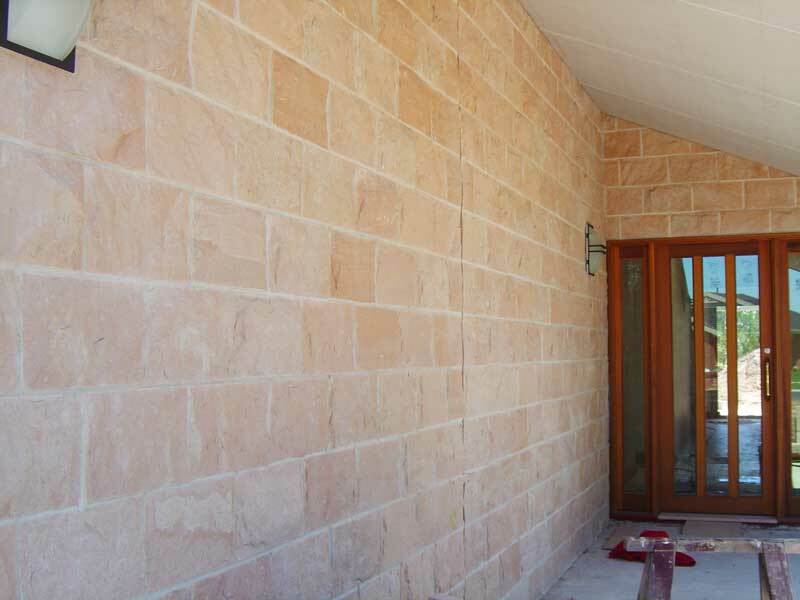 As a 100% Australian, family owned business that has more than 50 years experience in dimensional stone cutting, Layton Stone is proud to be a supplier of Stawell sandstone for a wide variety of residential, commercial and monumental applications. 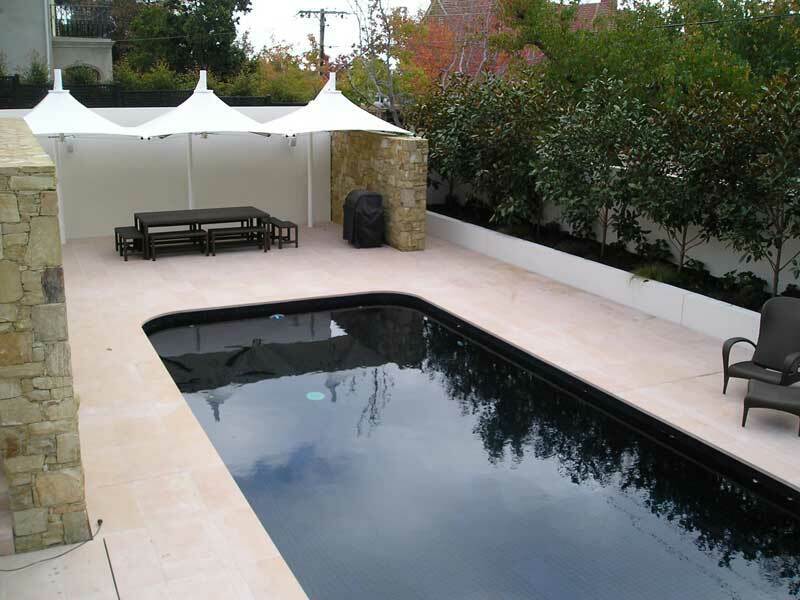 Whatever your project, from an elegant and impressive fireplace to an outdoor pizza oven, from raw sandstone retainer walls to polished pool tiling or whether you are planning a large scale architectrual feature, we are here to help implement your requirements. 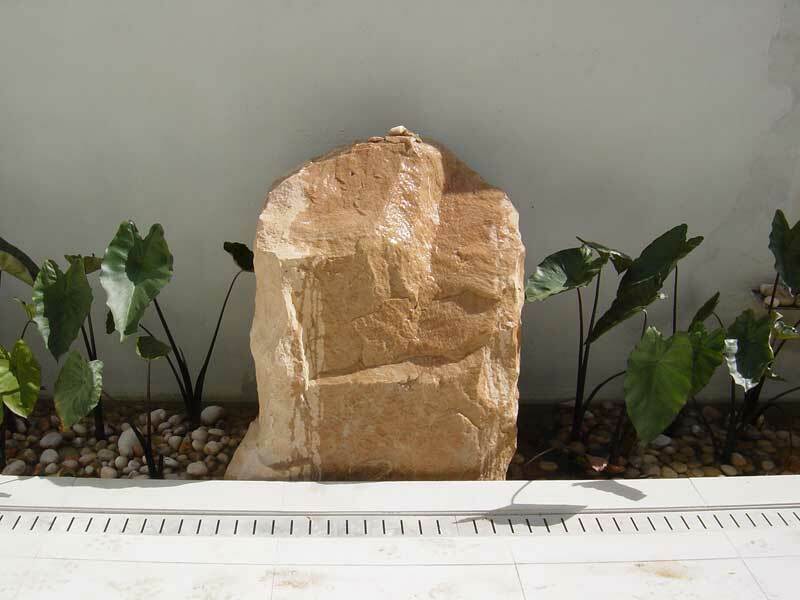 A fine grained quartz sandstone with rare scattered quartz pebble or lithic casts. 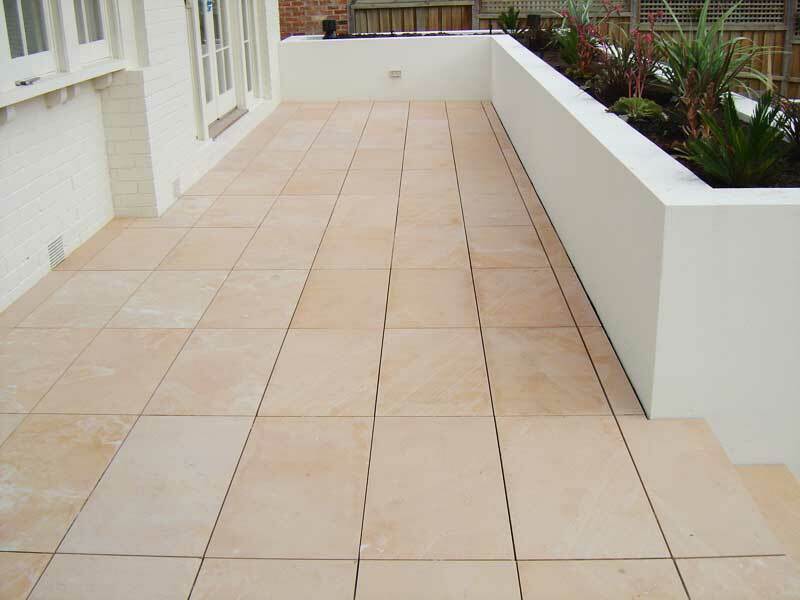 This attractive warm buff coloured sandstone is suitable for a variety of uses from quality paving to architecturally designed buildings.